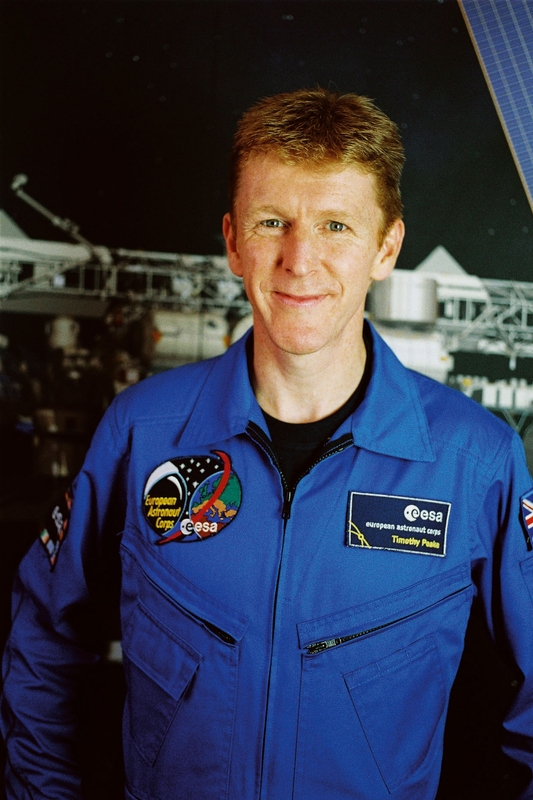 Tim Peake will be the first Briton to fly as an ESA astronaut, though he is preceded into space by several of his compatriots who have flown into space as tourists or participants in the American space program. His first mission will be in November 2015, as a member of Expedition 46/47 when he will spend six months on the station. Prior to joining the ESA astronaut corps, Peake was a test pilot and a Major in the British military. ESA astronaut Timothy Peake is preparing to take part in an International Space Station mission of his own (Credits: ESA). On the role that the ISS partnership can play in diplomacy, Peake said that “[The ISS] really has brought many nations together through difficult times, and continues to do so.” The strained relations between the west and Russia in recent days highlights the role that the ISS and other international projects like it can play in bringing parties to the negotiating table and encouraging a diplomatic resolution. The partners in the International Space Station cannot ignore their interdependence and unilaterally withdraw from the undertaking, and therefore have incentive to engage on other issues as well. Peake went on to say that there are signs of the next generation of international collaboration in human spaceflight taking shape already, with ESA signing on to provide the service module for the Orion Multi-Purpose Crew Vehicle. This partnership is likely to mean that Europe, at least, will play a role in future cislunar missions and beyond. Wider international cooperation in future human spaceflight is still in the early stages for now. Discussions have been conducted with Roscosmos, ESA, NASA, and other partners regarding a future manned Moon base, and we are seeing the first hints of Sino-European cooperation in manned spaceflight. It is when earthly relations get tough that we learn to appreciate the role that ISS and other international partnerships play in global diplomacy.